Please complete the form below and your enquiry will be sent directly to Gansbaai and Pearly Beach Horse Trails via email. Your enquiry has been sent to Gansbaai and Pearly Beach Horse Trails. The ULTIMATE bucket list tick! 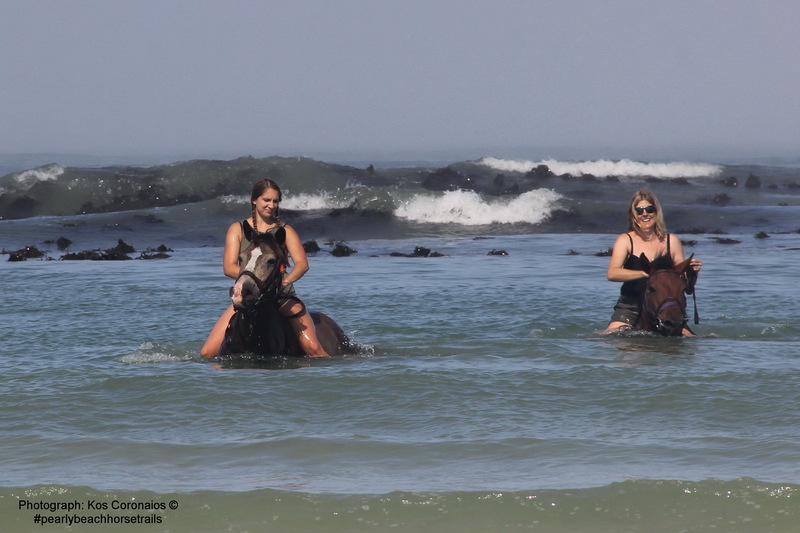 Gansbaai & Pearly Beach Horse Trails invite you on a memorable horseback adventure that will take you through a dune forest and across the pristine white sandy beaches of one of the most tranquil stretches of the Cape Whale Coastline. The ULTIMATE bucket list tick! See our video here. Interesting trails during the first week of March.